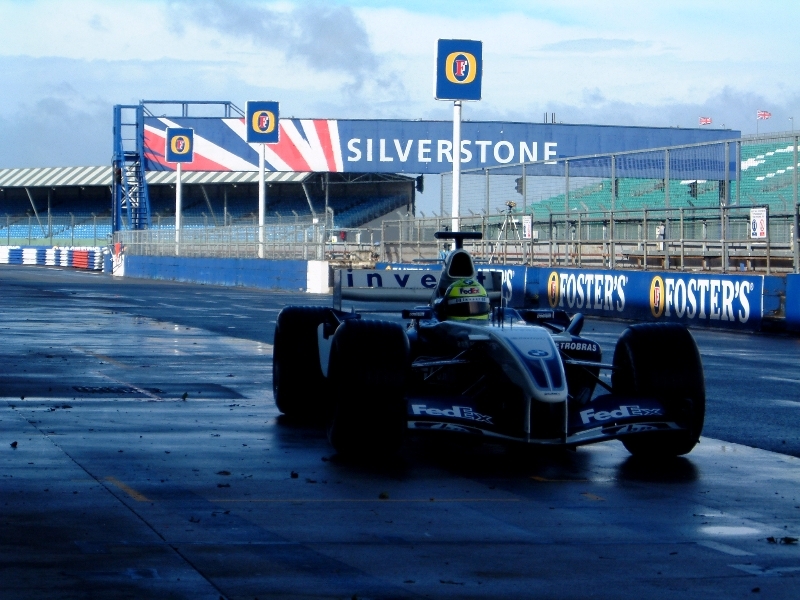 The FW16 proves to be a difficult car right from the start with only Senna’s brilliance able to drag it round and onto pole position for the first three races. 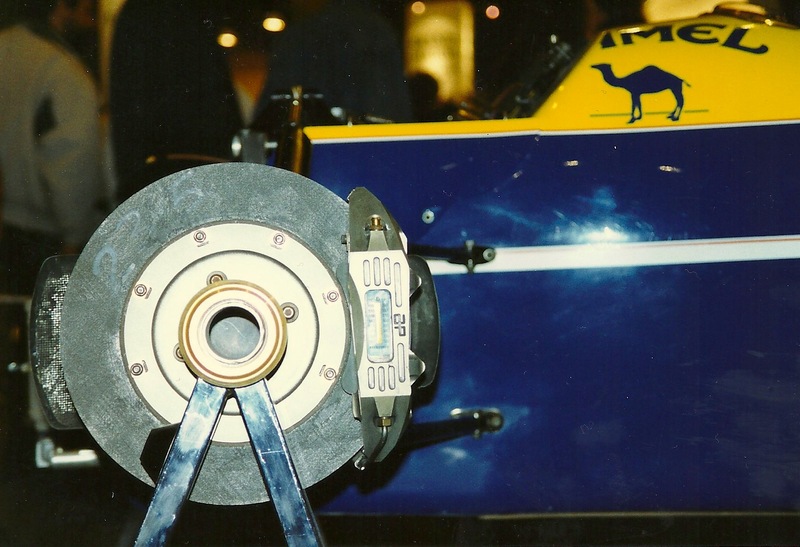 Having scored no points from the first two rounds Senna came to Imola determined to put the record straight. Unfortunately that was not to be. 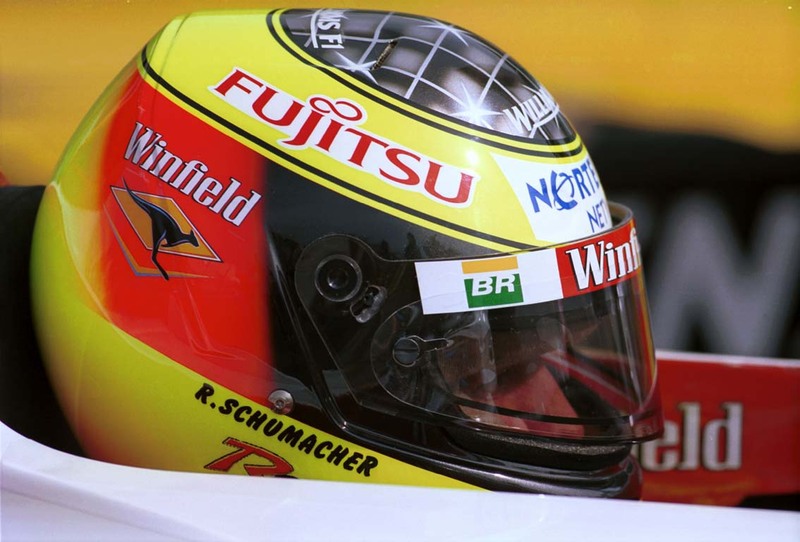 On the 1st May Senna was killed in a horrific accident that shocked the world. Damon Hill, who had been retained to partner Senna, was the sole Williams entrant at Monaco. David Coulthard, the Williams test driver was drafted in to replace Senna and, for the race where there was no clash with his IndyCar schedule, Nigel Mansell drove. 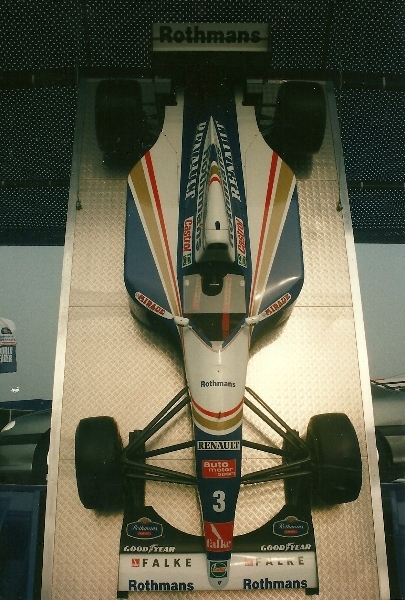 Mansell did a total of three races, winning the last in Australia. This would prove to be his last F1 win. 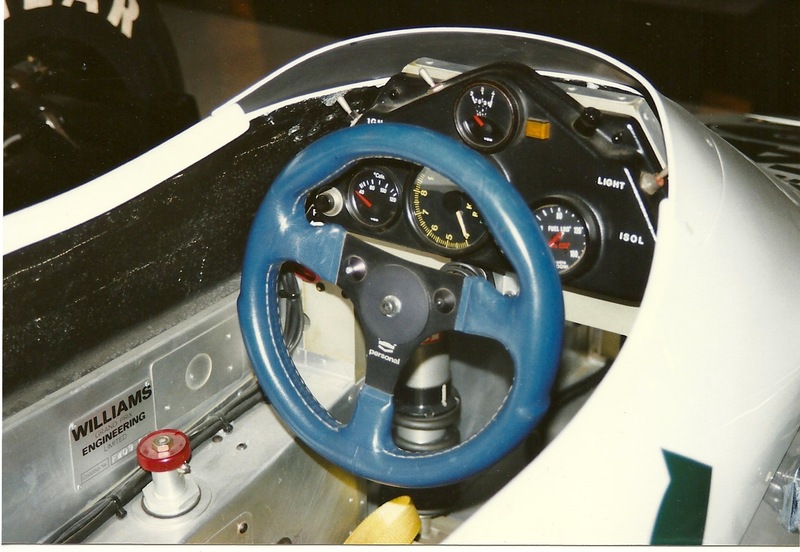 Williams has an option on Mansell’s services for 1995, which Mansell fully expected to be taken up, however, once again, he found himself out of favour and out of a drive at Williams.